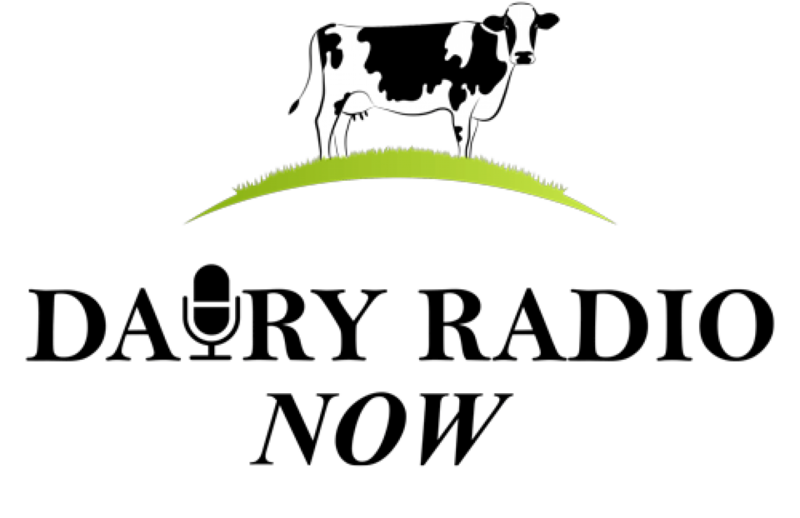 Dairy Radio Now | Sharing the latest moos from the dairy industry. Radio Stations: click here to sign up for 2019 programming. This is a barter program. Radio affiliates agree to play the program in its entirety. Please contact Bill Baker for more information: bill@dairyradio.com.  Thank you for supporting Dairy Radio in 2019. Dr. David Combs, professor of Dairy Science at UW-Madison, discusses these questions and more in PDPW’s World Class Webinar Wednesday.